When the Levante first hit the road a couple years ago, it was quickly realized by drivers everywhere that this Maserati SUV was a game changer. Rarely if ever had the segment enjoyed such an outstanding level of performance and luxury. According to the experts, the 2019 Levante takes this perfection even further. The 2019 Levante has been getting rave reviews from the experts. So what’s new about the latest edition of the Levante? Perhaps most notable are the two new V-8 trims: the 550 horsepower GTS and the astounding 590 horsepower Trofeo. For the other trims, most of the updates involve aesthetic and luxury improvements, such as new wheel designs, new leather interior options, a redesigned gearshift, and a range of exterior redesigns. Simply put—this Maserati SUV is more stylish and luxurious than ever. At Maserati of Tampa, you can always be certain of receiving a premier shopping experience. We start by offering the largest Levante inventory in the area, allowing you to find your ideal trim, options, and color. At the same time, you enjoy unmatched convenience and a shopping process that has been carefully tailored to suit your busy schedule. And if you’re looking for the best possible Maserati SUV price, you’re at the right place. We’re committed to providing the most competitive deals in the market. Finally, we top it all off by providing renowned customer service. 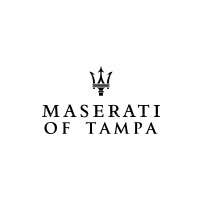 At Maserati of Tampa, we have a reputation for excellence that extends back for decades. It’s no wonder our customers become lifelong clients. 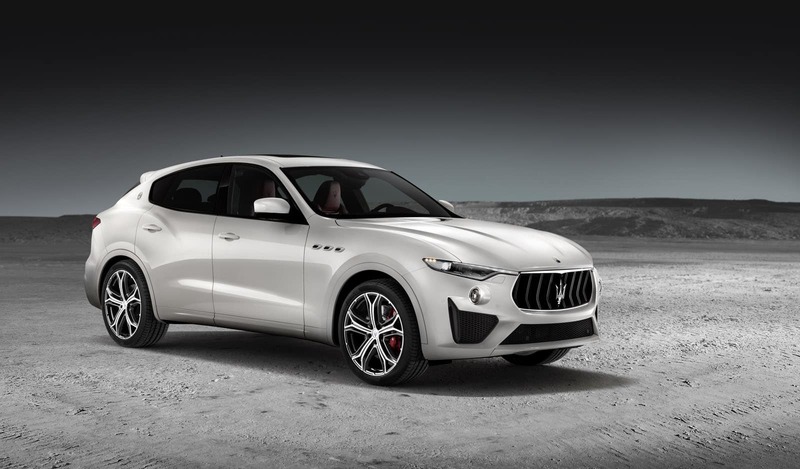 Visit Maserati of Tampa today to check out the 2019 Levante and find your ideal Maserati SUV. Between the outstanding perfection of the Levante and the unrivaled quality of our service, you’re about to experience the definition of excellence. Check out our expansive 2019 Levante inventory online, or call Maserati of Tampa at (813) 375-3660 today. 0 comment(s) so far on Why Buy the 2019 Maserati Levante SUV?